about that and that I’d share more later. the holy grail or anything even remotely close. I wouldn’t even say it is an answer to any kind of problem we had in education. formal assessments currently used leave a lot to be desired. HOWEVER, I do think this refocus on standards and methodology requires students, teachers and parents to use deeper thinking. done all along. But let’s face it – it wasn’t. Not in a lot of classrooms. welcome). Maintaining this “common” structure is essential to cohesive learning. be when a colleague just refuses, declines, and or neglects to do what’s expected. Utopia. But I feel it is a solid plan. On this point, I think most agree. And, honestly, many of us felt things worked that way LONG before “Common Core” was penned. Second, learners are expected to have deeper understanding of REASONING not a pocket full of skimmed techniques and concepts. something, but not why we do it. If the task is simple – that really isn’t a big deal. BUT, if the concept is difficult – this isn’t so great. I hated math in school and never understood why I had to do each step. I was never taught the reason – just the procedure. a “thing”. No phonics. No rules. them to spell was TAKE. stage where they were able to apply the silent E rule on a spontaneous basis. concept and it will be imbedded in their schema. For the others, more instruction on the WHY was needed. Just telling them “Take has a silent e at the end.” would never have been enough to truly cement the knowledge of when to apply the silent e phonic rule. So digging deep into the phonic rule and the *job* of silent e was a big part of guided reading for these kiddos. 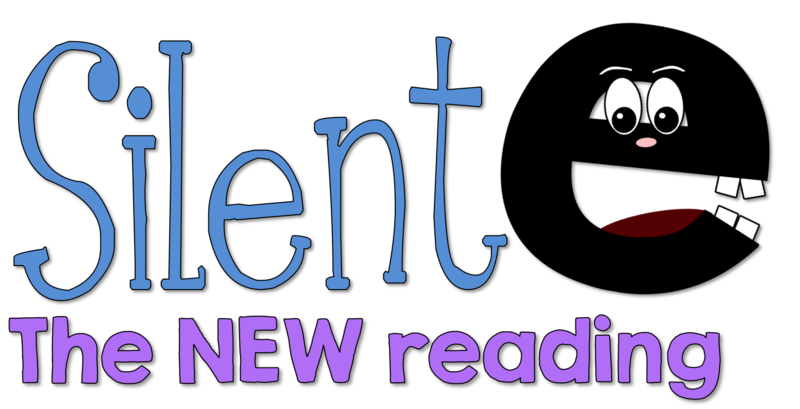 calling phonetic rules the “NEW READING”. simply teach the procedure – first you need to explain WHY. Click HERE to download a copy of this poster. it so our WHOLE body could learn how to do this new technique. subtraction with regrouping and delving deep was easier and quicker. 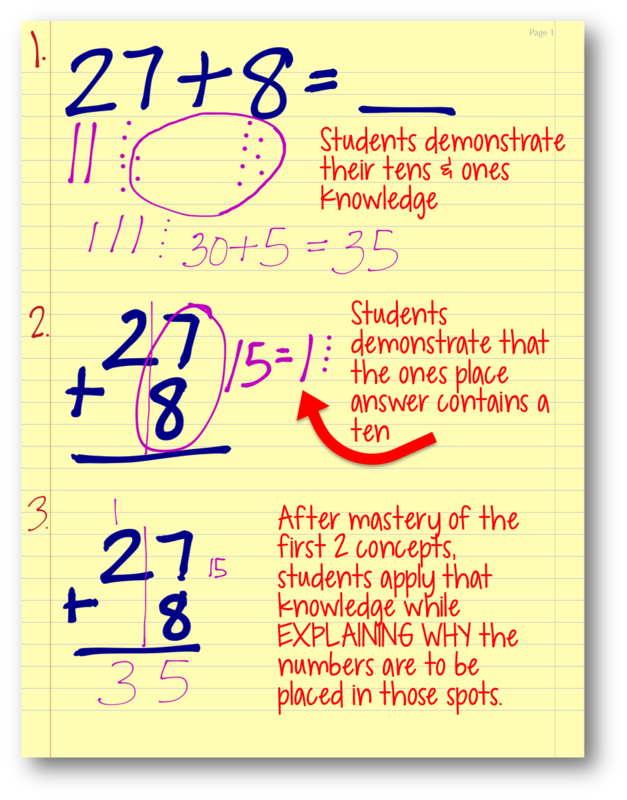 the extra steps and keep trying to teach their kids a “shortcut” or the most efficient way even though their child didn’t have a complete understanding of what could be done with tens and ones. To combat that problem, I’ve decided that a common core night for parents will be part of my yearly routine. 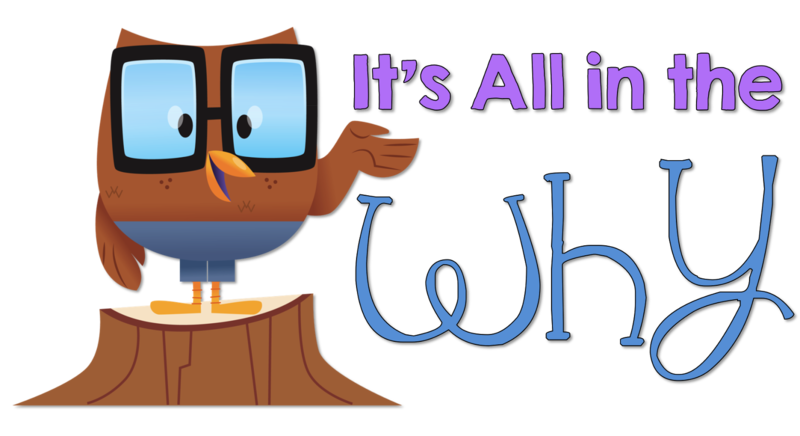 I’m curious to hear about your common core/”new” math love and hates – leave me a comment. Don’t forget to enter the MYSTERY (not so mysterious) BOX GIVEAWAY! I think you are right on with the "why" in math. 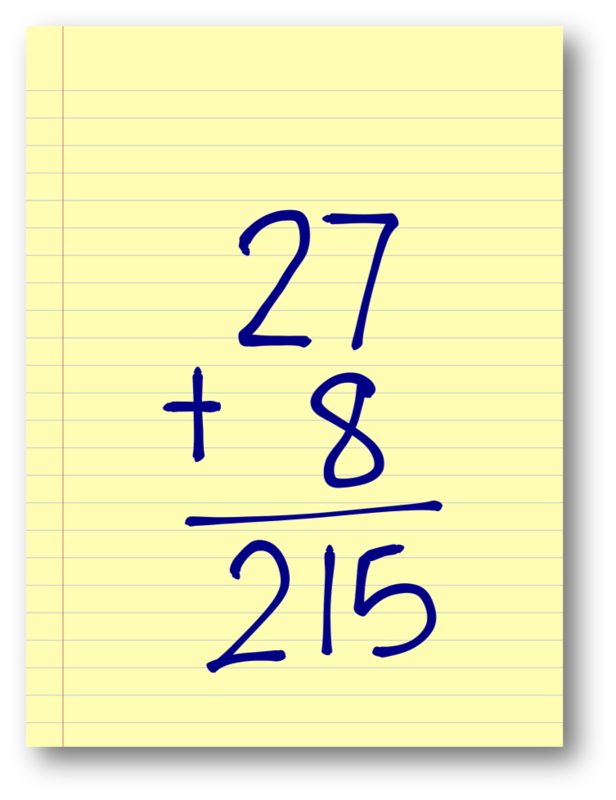 Students could also solve that without regrouping if they see 27 as 30 and add the 8, then take off the 3. Or think of it as 25 and 2 and 8. 25 and 10 is easy to add. 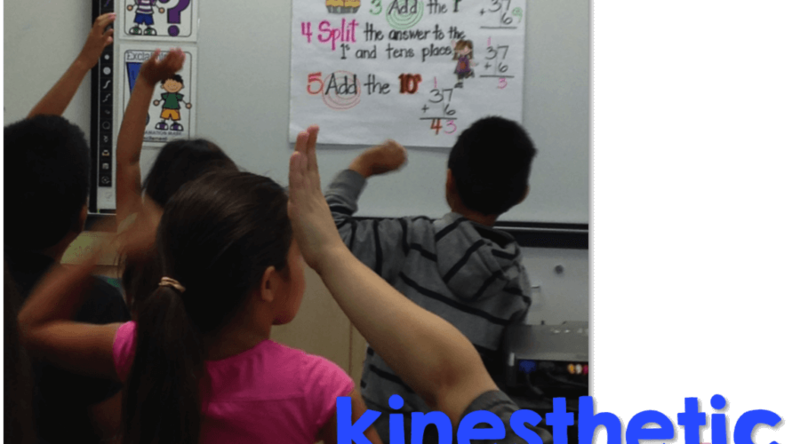 Check out CGI math…it is amazing! Yes! Cgi math is fabulous!! Love this post 🙂 and am really looking forward to hearing how you develop your CC Parent Night!! This is such an incredible post! Thank you for all of the details!! This is great information. I loved the video too. I was reading this with great seriousness and then I hit the eecard and exploded laughing. Teachers are struggling over not teaching the algorithm. Change is hard but Common Core is forcing us out of our comfort zone (it might kill me) but I am getting stronger? … maybe? Great post Traci! You're on a roll :). Totally agree with the need for understanding procedure. On another note…you have to teach regrouping to grade one? So glad we wait 'til grade two. You don't know how refreshing it is to hear someone who shares my views on the common core math. I get so frustrated trying to explain to people that it's just more about the why than the how. I struggled all through school with math because I didn't understand why we did those things. I now teach math/science to firsties and I haven't ever seen such a deep understanding by the kids. My first graders have never been able to do 2 digit addition and subtraction with regrouping before (even at the end of the year) and this year we started it at spring break! i just love this post!! the why is what makes it stick!